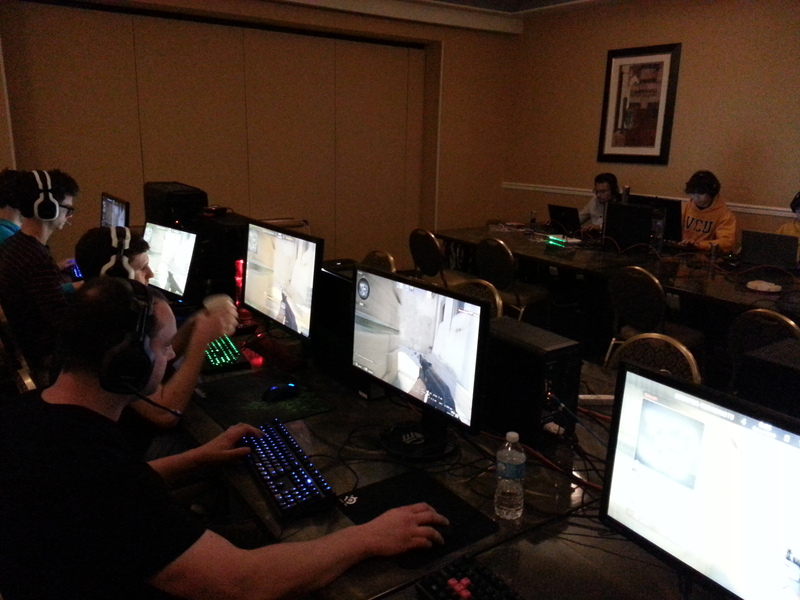 (Jan 17 '15) January 2015 LAN Event (CS:GO + more), Reston, VA: DC Area eSports LAN Group | Community. Reviews. Pwnage. This is a BYOC LAN event. There will be a CSGO Draft Tournament where we will form teams based on rank and experience then have team practice, round-robin matches and bo3 bracket play. There will also be a CSGO Beginner Bootcamp for unranked and low-silver players. It is my understanding there will be enough Starcraft 2 players, thanks to folks from PSIstorm Gaming attending and others, to host a small tournament. We will hopefully also have enough Dota2 and LoL players for pick up games. Everyone is welcome to come, play, and meet new people no matter their game. There will be sufficient bandwidth for those who would like to stream from the event. Please bring ethernet cables but I will have some if necessary.